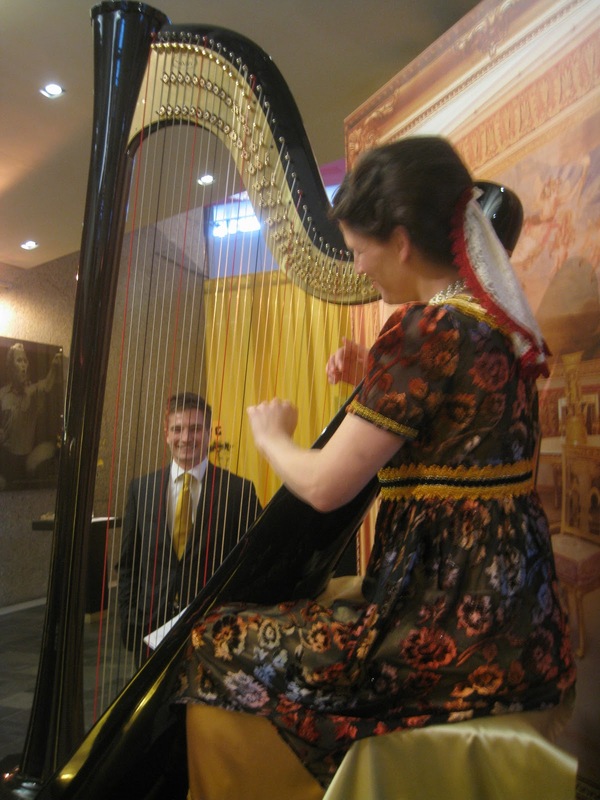 The Rotterdam Philharmonic Orchestra’s yearly gala in ‘De Doelen’ was themed Russian Masterpieces this year. 2013 is the Netherlands-Russia year, a year in which the Netherlands and Russia emphasize their long bilateral relations. 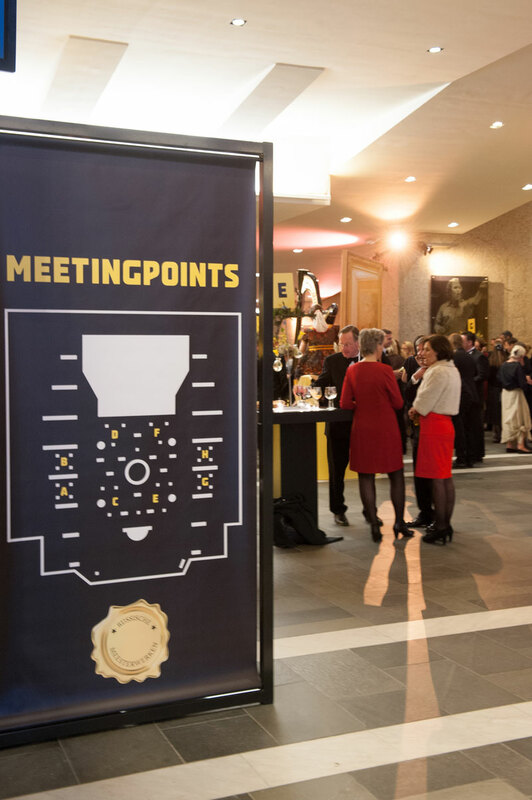 The black tie dinner at Saturday 16 March 2013 was attended by more then 1000 guests, representatives from the business community as well as officials from the municipality of Rotterdam and the Dutch government. The gala is organised every year to raise funds for the national and international productions of the orchestra. 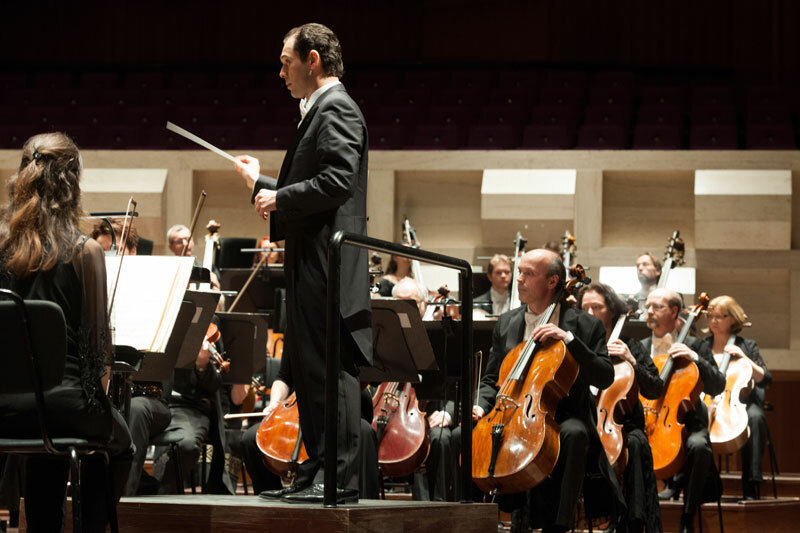 The Rotterdam Philharmonic Orchestra is one of the best orchestra’s of the Netherlands and is supported by the public as well as the private sector. The orchestra performs all around the world, but has its basis at the concert hall of De Doelen in Rotterdam. 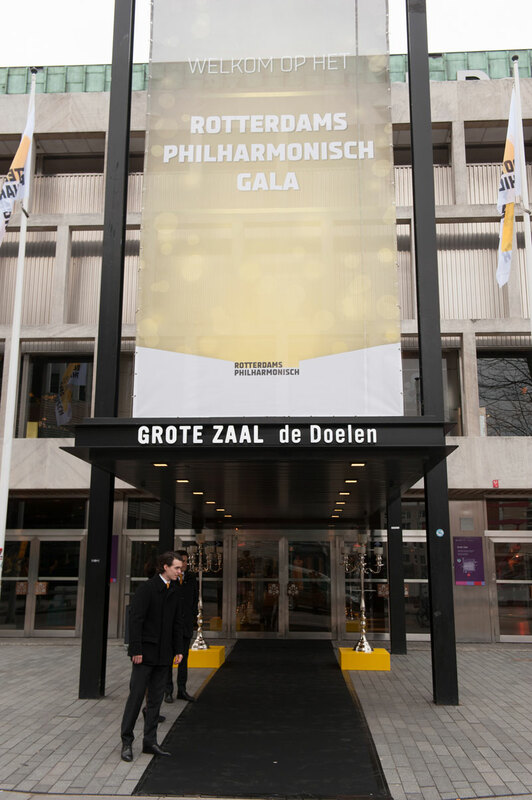 The dress code for the Rotterdam Philharmonic Gala is black tie. Black tie is a dress code for evening events and social functions (worn only for events after 18.00 hrs). Black tie is less formal than white tie but more formal than black suit or tenue de ville. 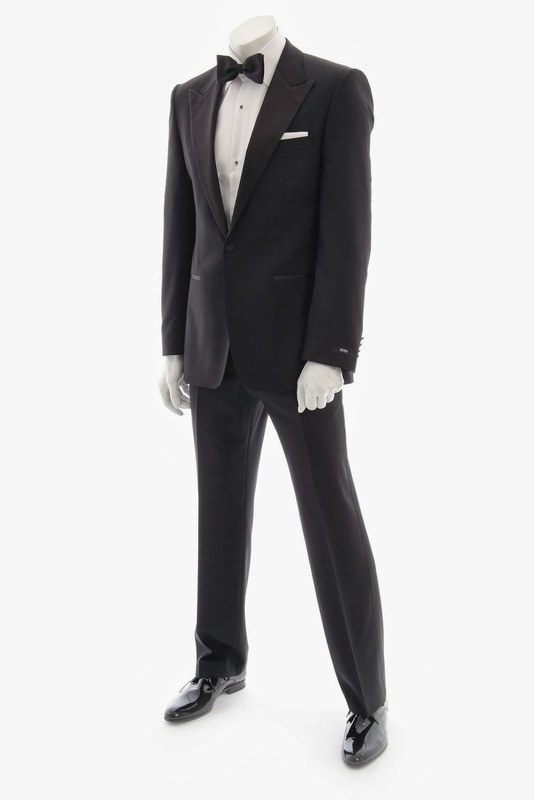 Black tie for men consists of a jacket with silk facings, trousers with a single silk or satin braid covering the outer seams, a white dress shirt, French cuffs and cufflinks, a turndown or winged standing collar, a black silk bow tie matching the lapel facings, black dress stockings and highly polished black shoes. Woman wear a long dress or a cocktail dress, depending on the evening. At the Rotterdam Philharmonic the dress code for ladies is long.